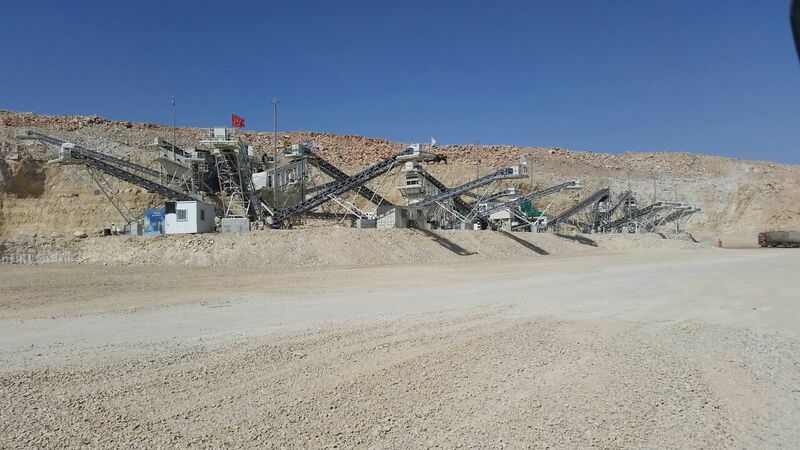 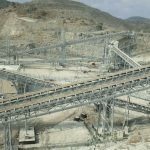 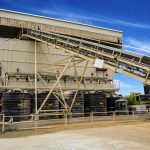 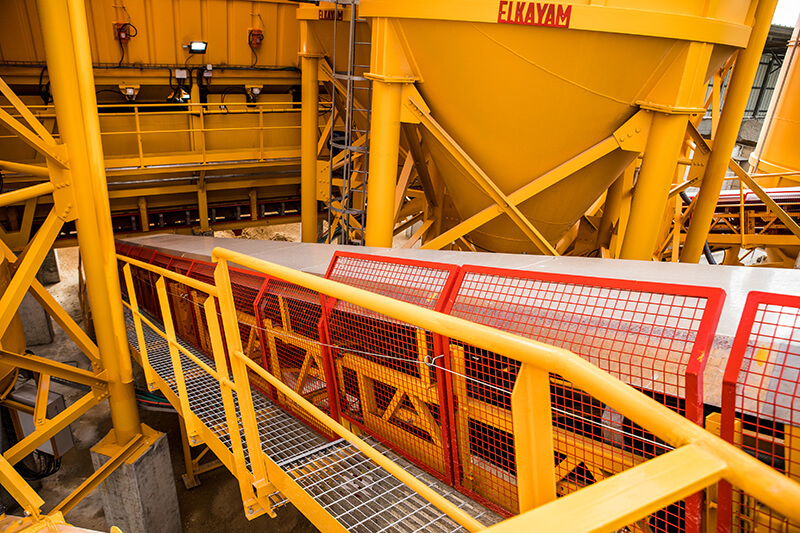 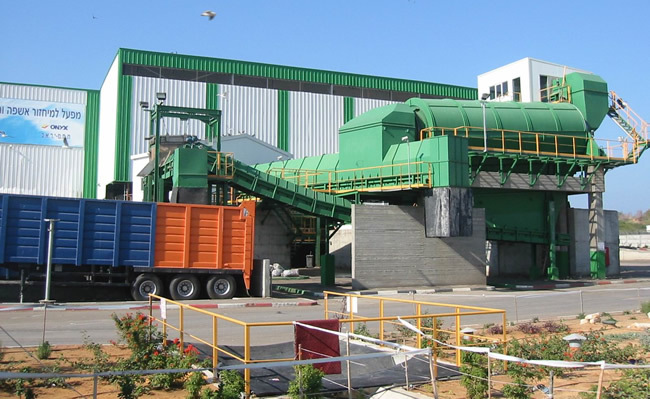 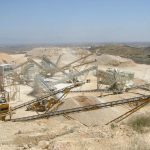 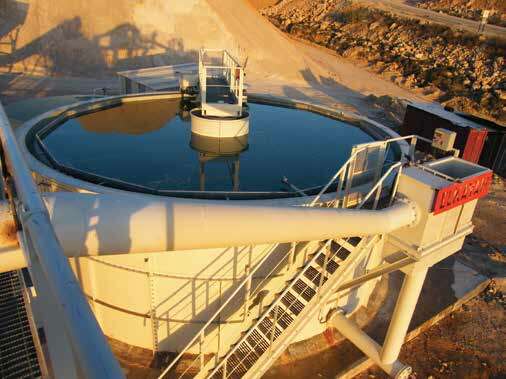 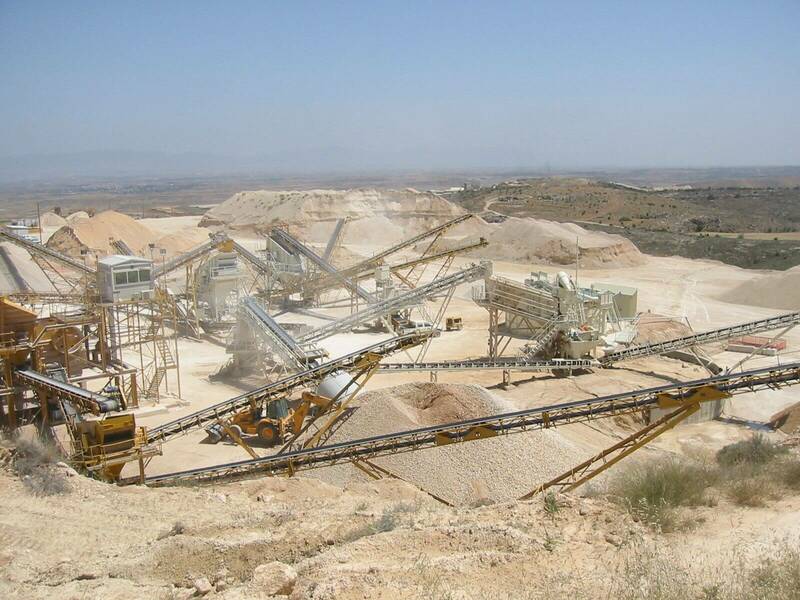 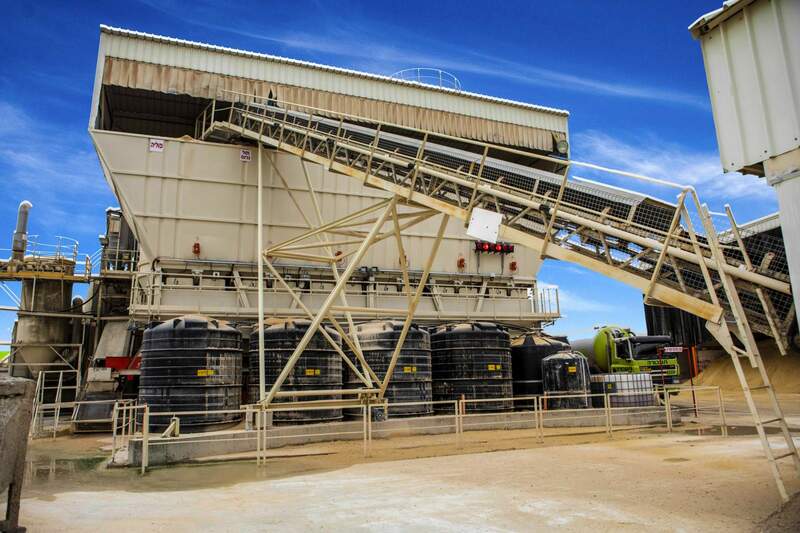 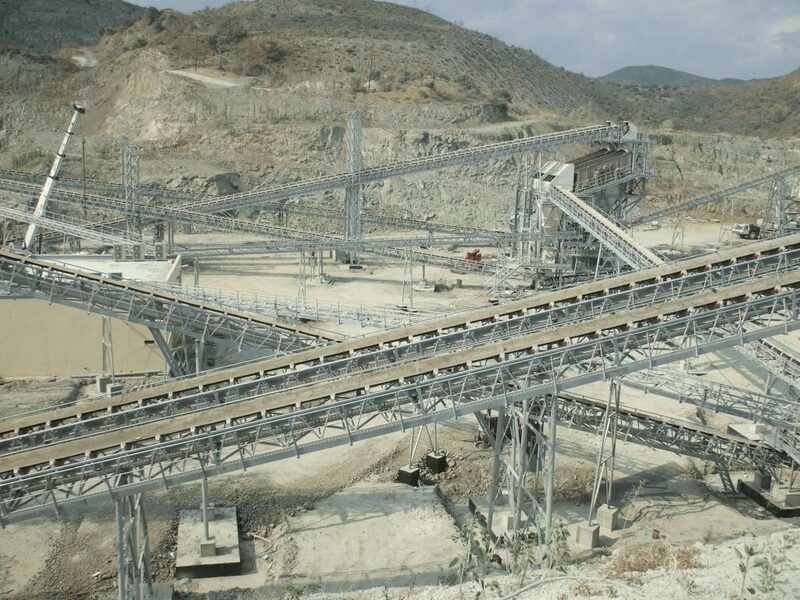 ELKAYAM supply conveying and material systems for major quarry projects worldwide. 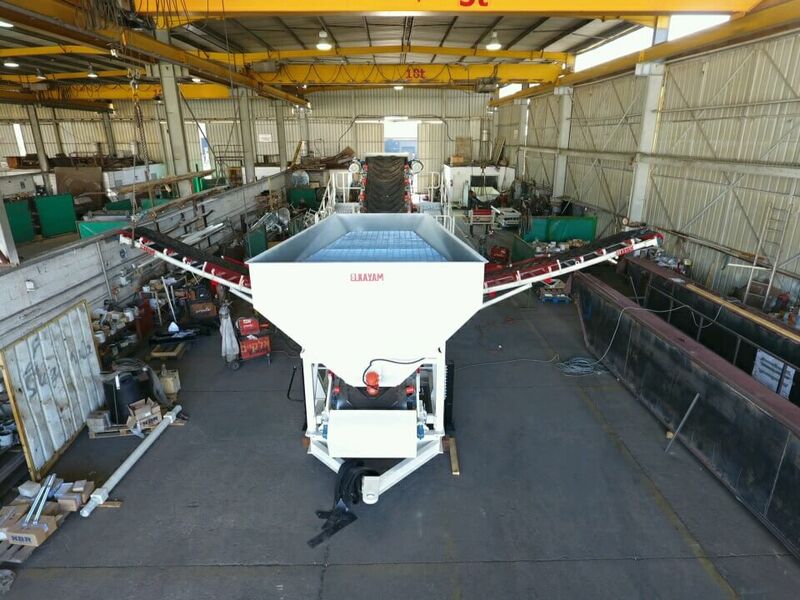 The company is able to handle materials from the smallest to the largest lump size, as well as aggressive, corrosive or wet materials. 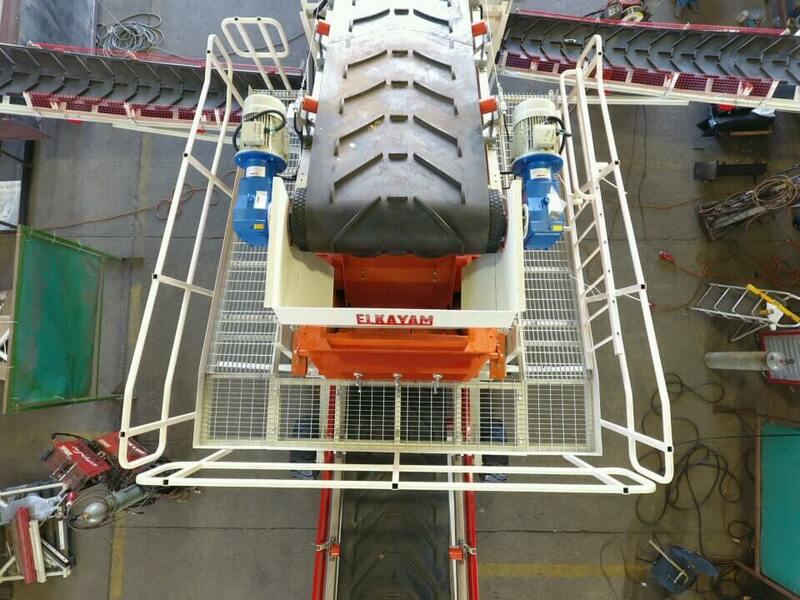 ELKAYAM has the answer to any material handling problem in the quarry and mining field. 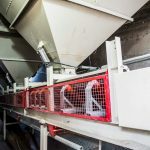 All conveyors are custom designed and have modular welded frames bolted for assembly, providing high strength to weight ratio with modular idler frames and high specification idlers. 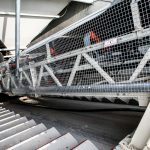 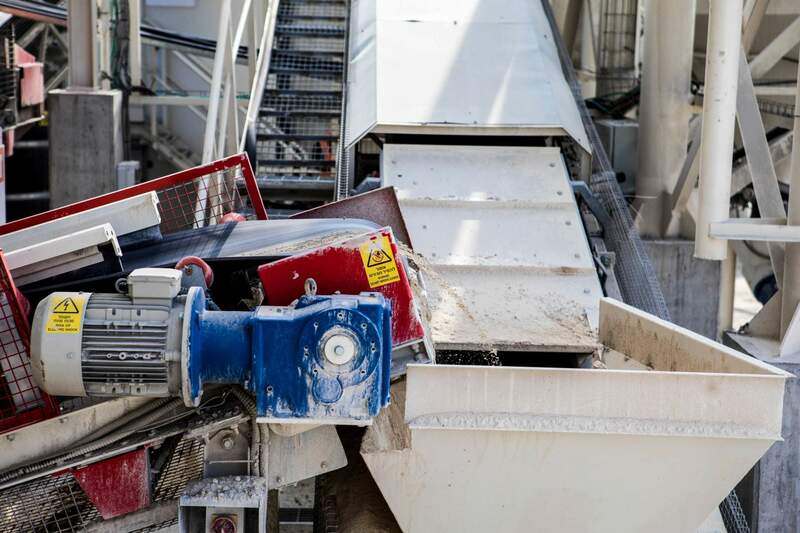 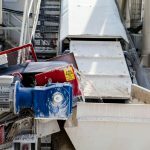 All conveyors have full safety covers and stops. 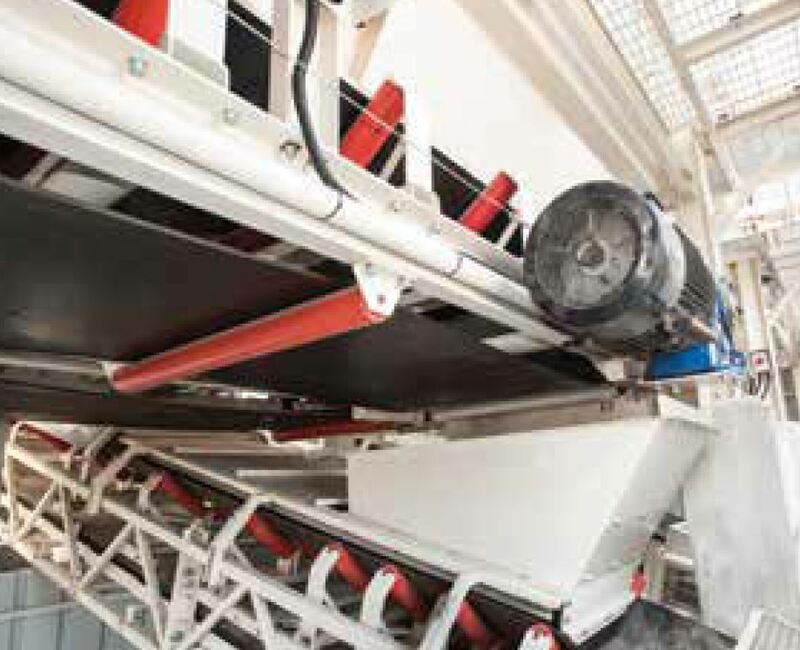 Computer aided design ensures that each conveyor meets its output requirements. 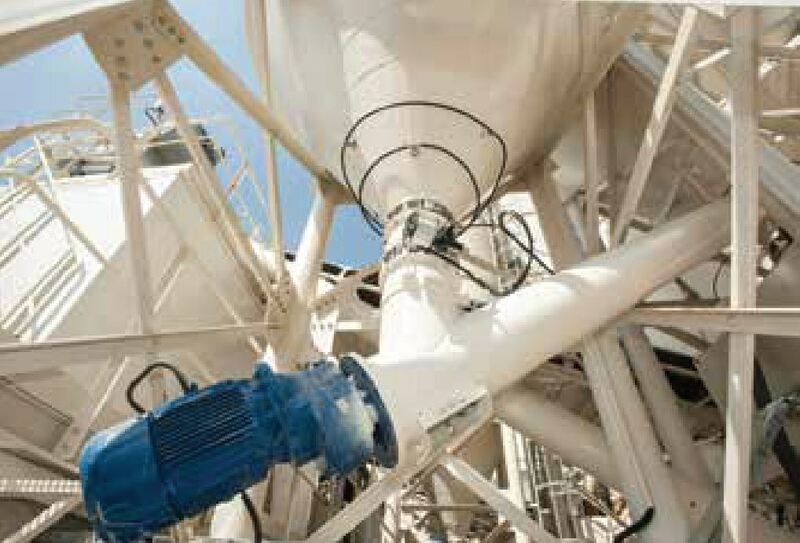 Fully featured with sealed gearboxes and motors to withstand rigorous conditions. 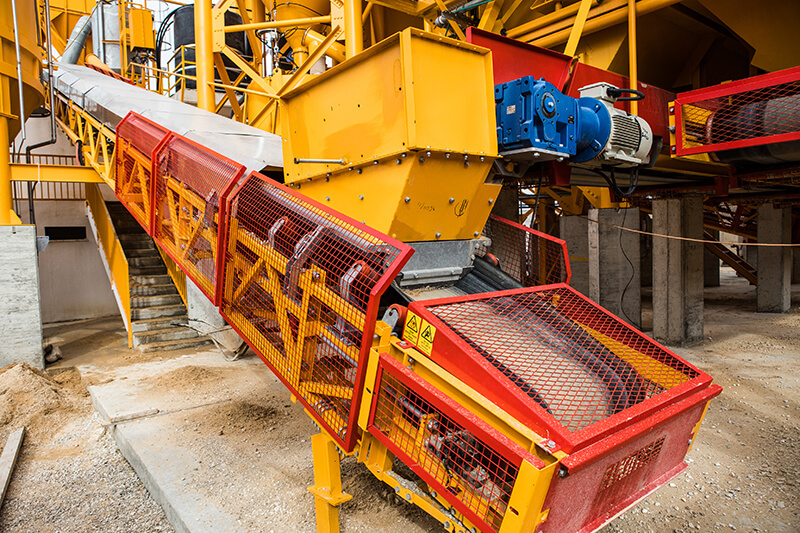 Easy access for cleaning and bearing maintenance. 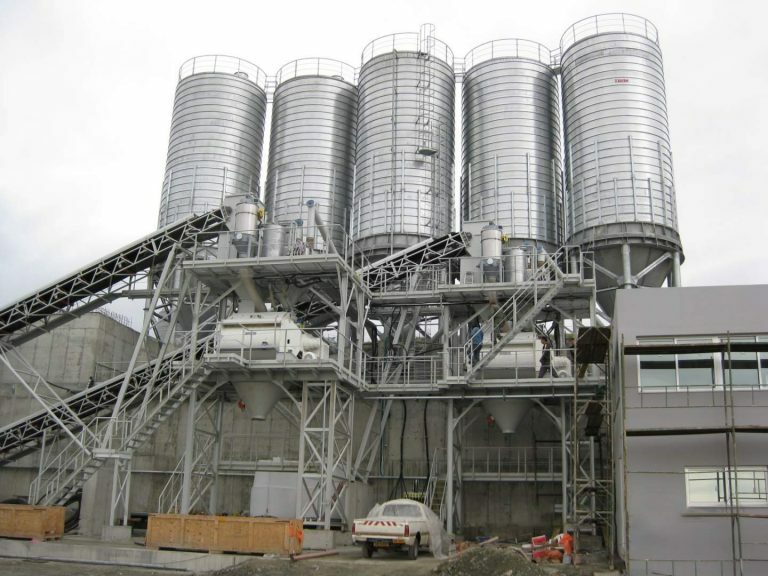 Each unit is purpose-designed to meet the specific specification for its application. 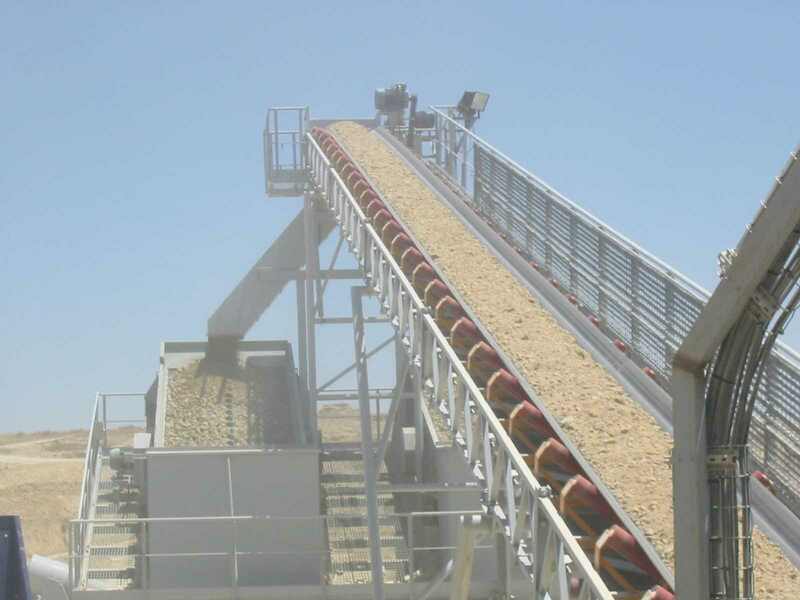 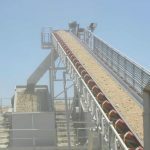 Both standard and trough screw conveyors are available. 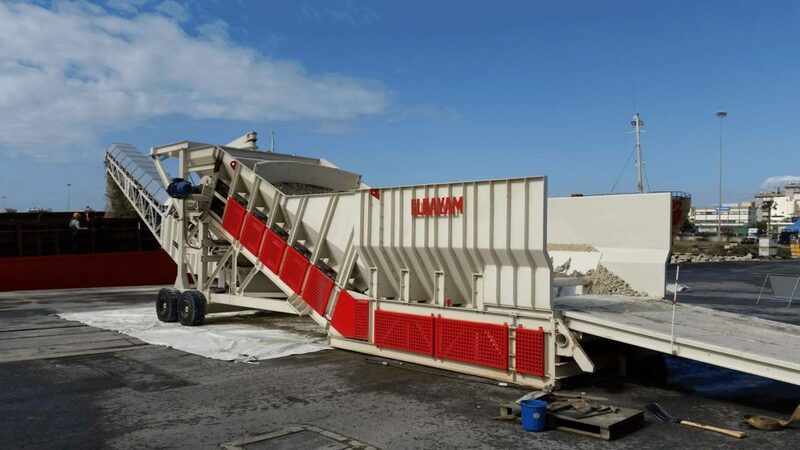 For use in offloading and uploading storage areas and bins. 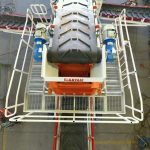 These all have the high-quality features mentioned above with a fully enclosed wheel drive and pivot point for durability in aggressive areas. 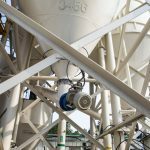 Suspended from purpose-designed transducers for receiving and weighing doses from hoppers or bins. 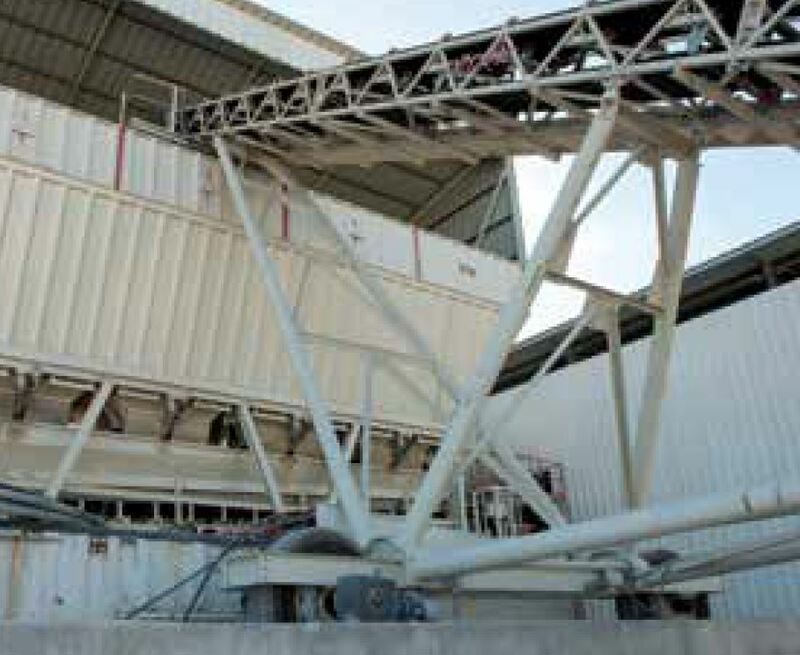 All the same features with a purpose-designed computerized electronic weighing system. 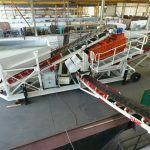 Our portable conveyor system is ideal where a relocatable stacking requirement exists. 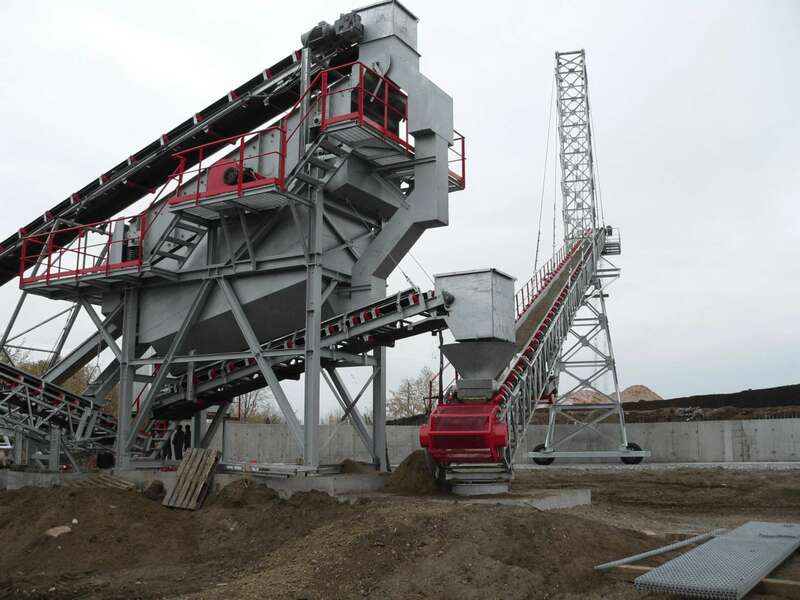 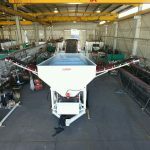 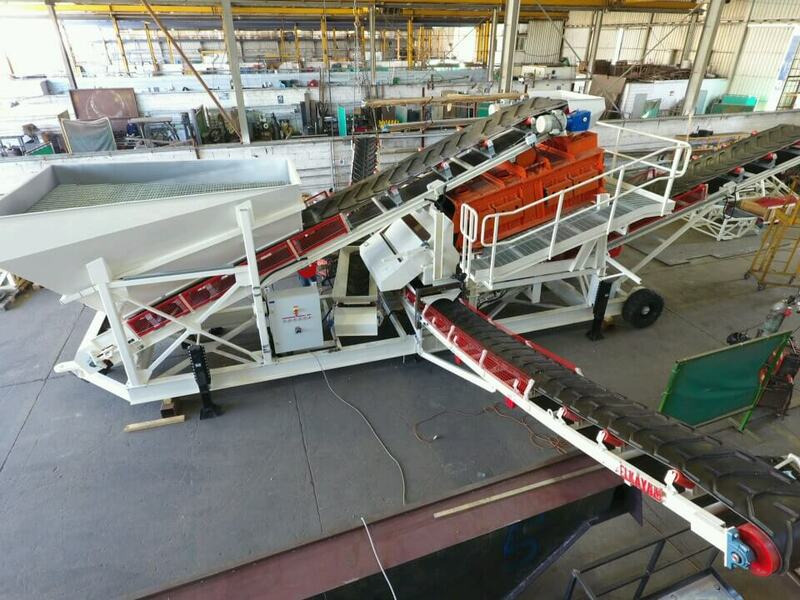 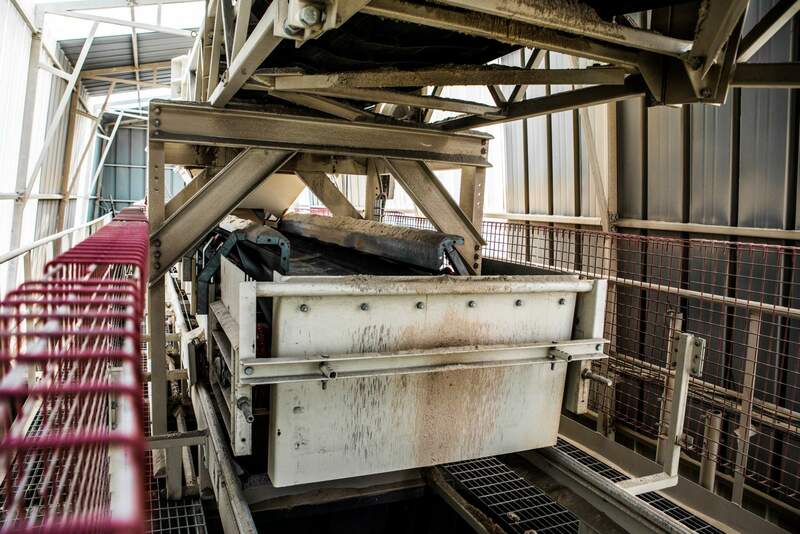 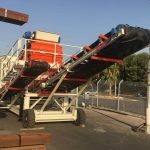 Options include single delivery, collapsible side delivery conveyors and screening options. 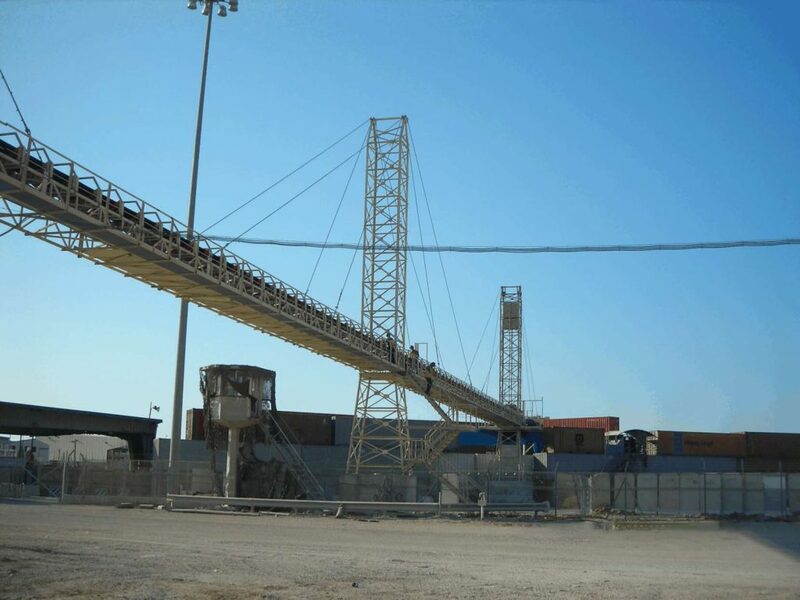 We can apply our modular approach to your mobile problem – many capacities available, depending on the material and conditions of the site. 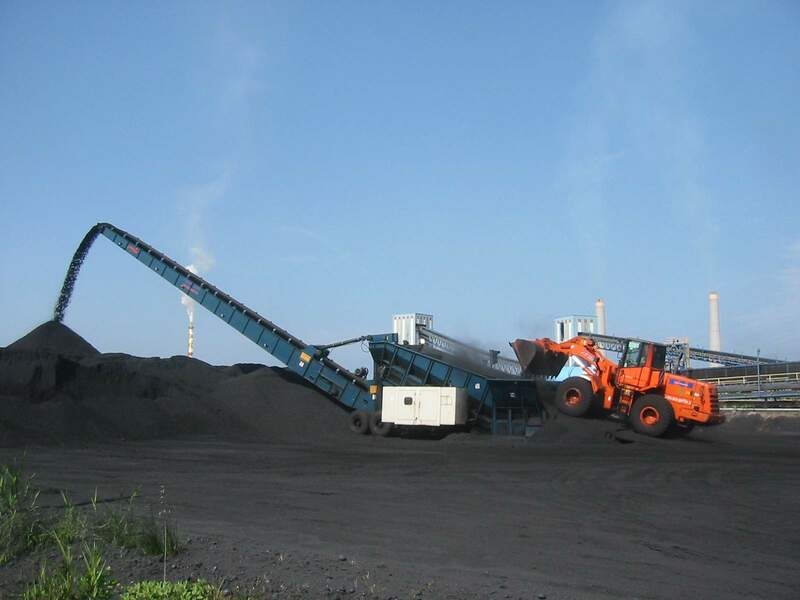 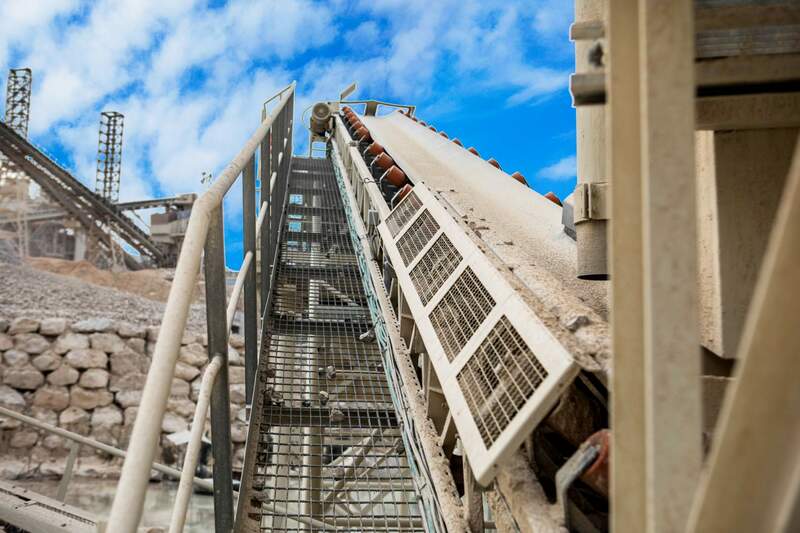 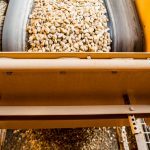 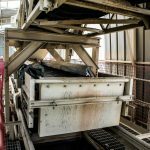 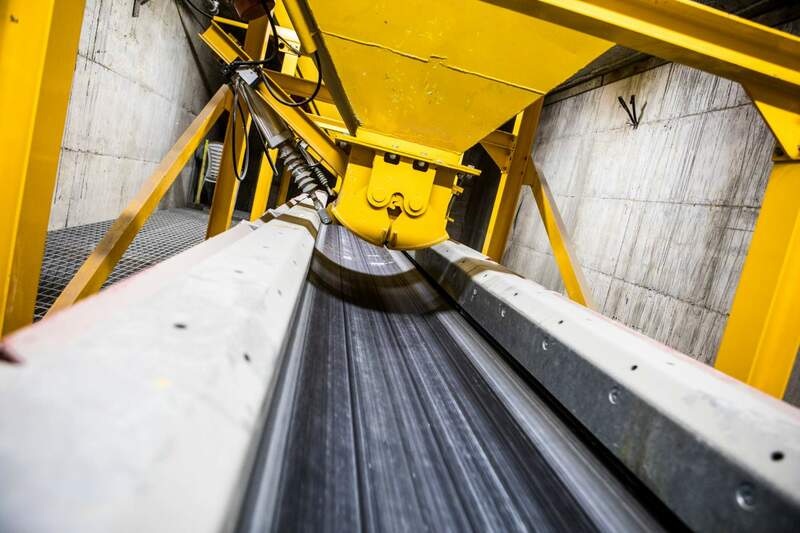 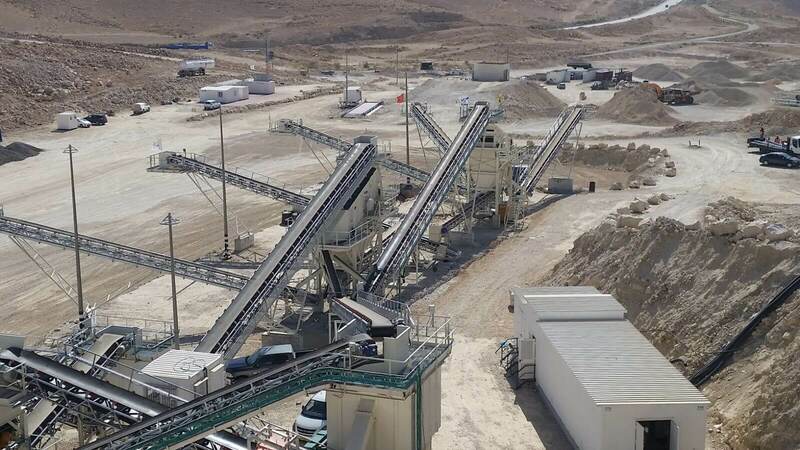 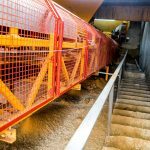 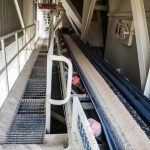 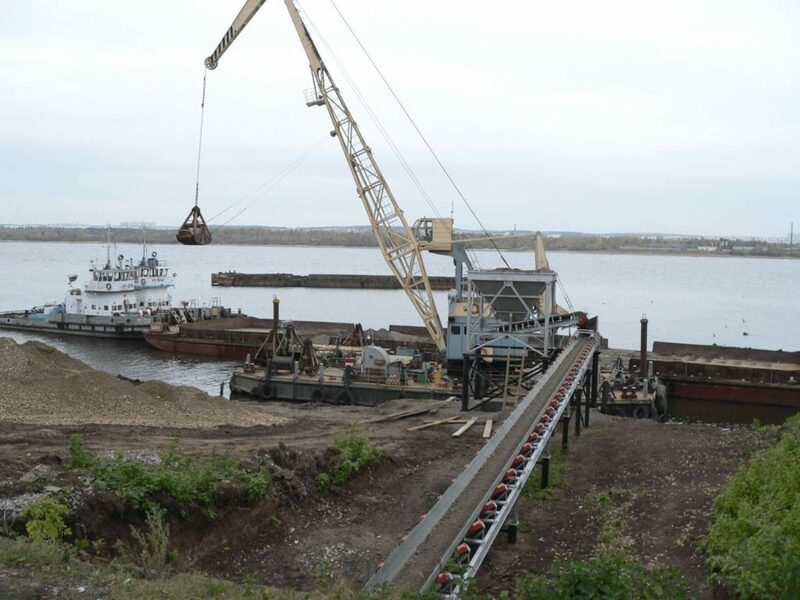 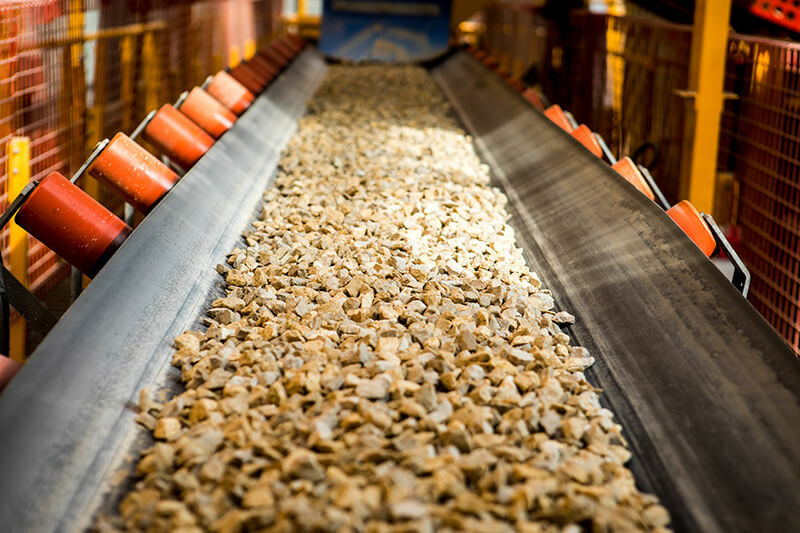 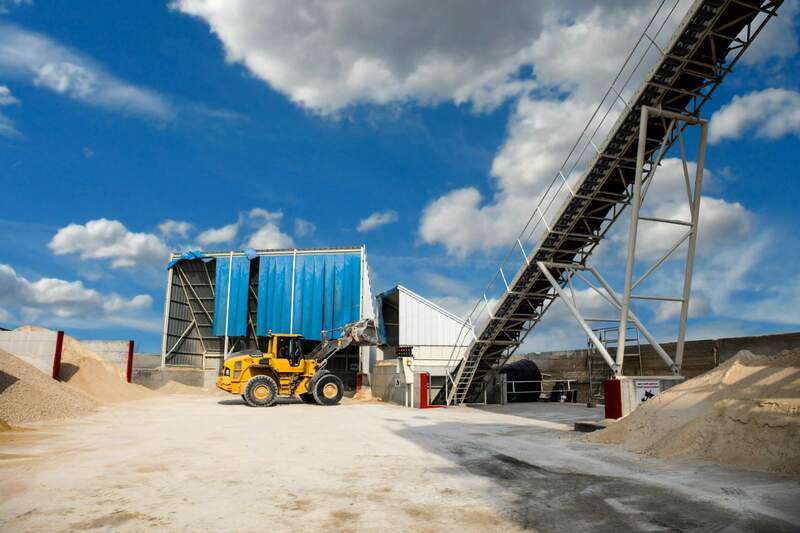 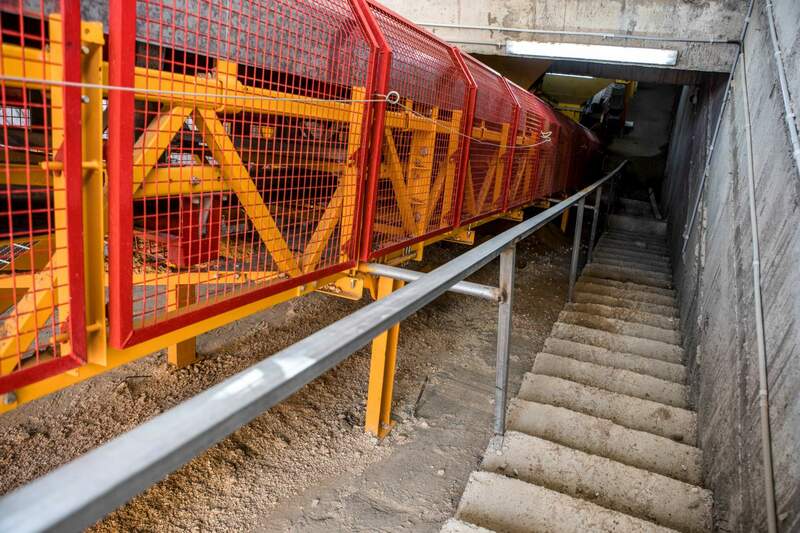 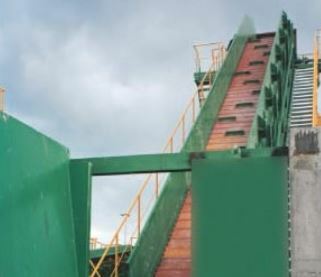 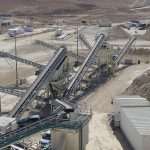 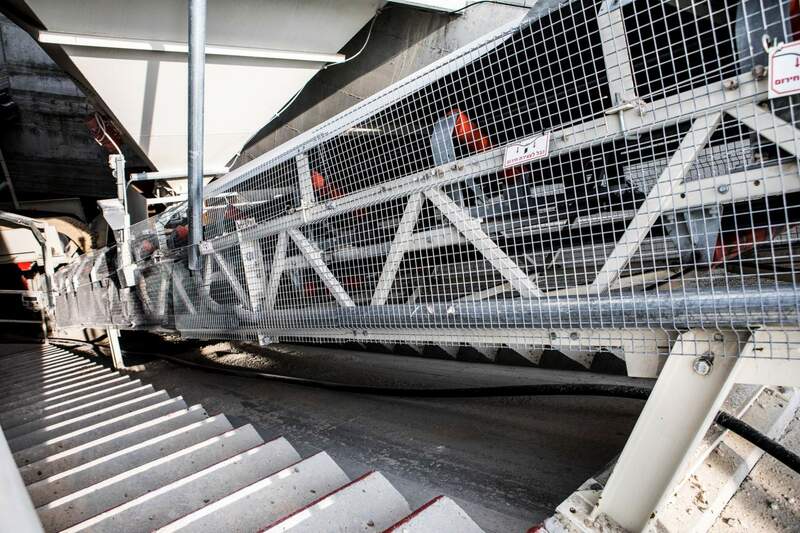 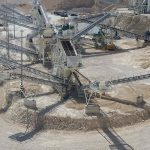 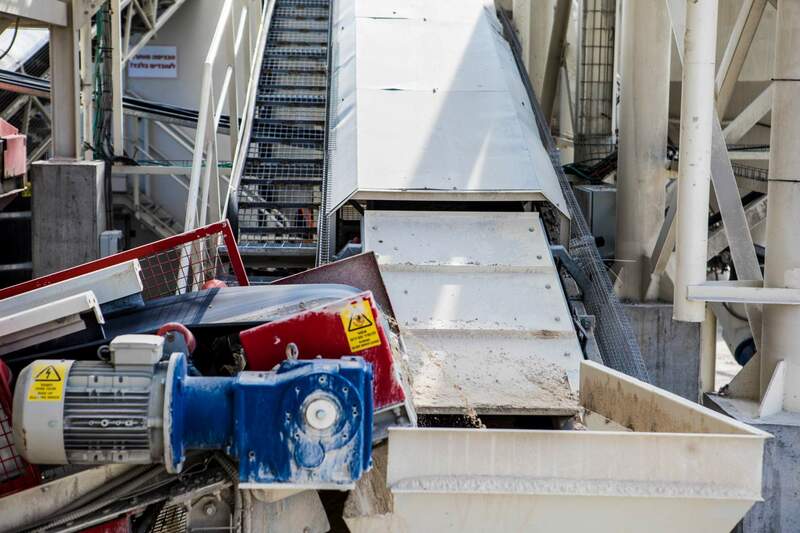 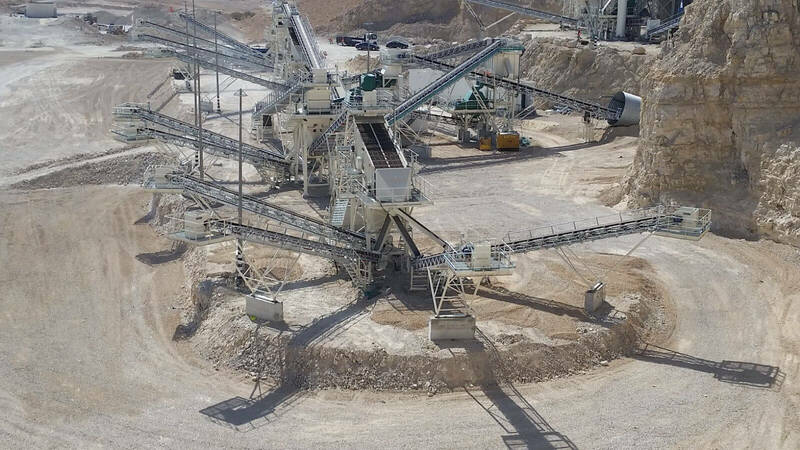 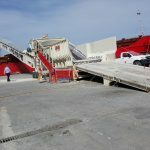 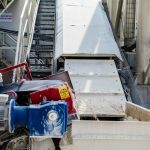 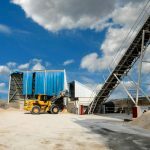 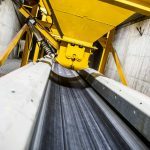 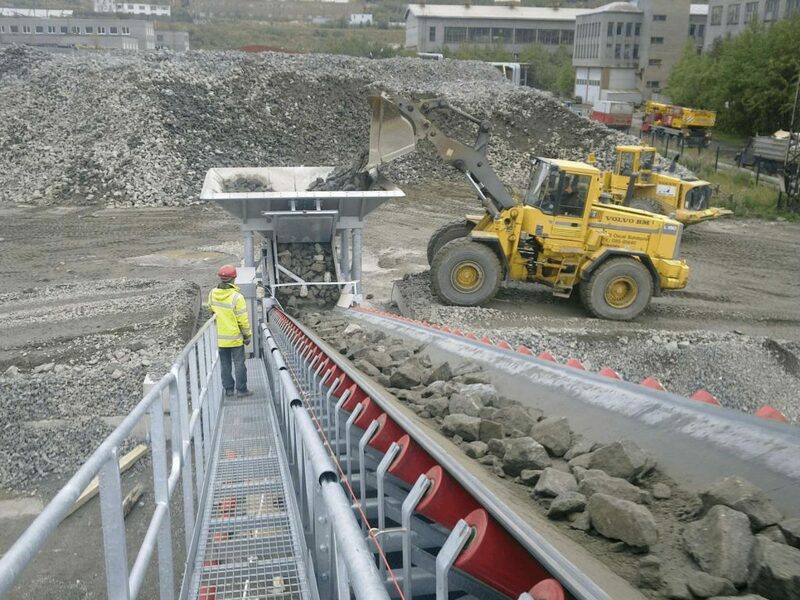 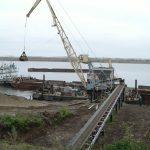 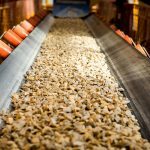 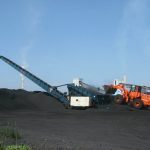 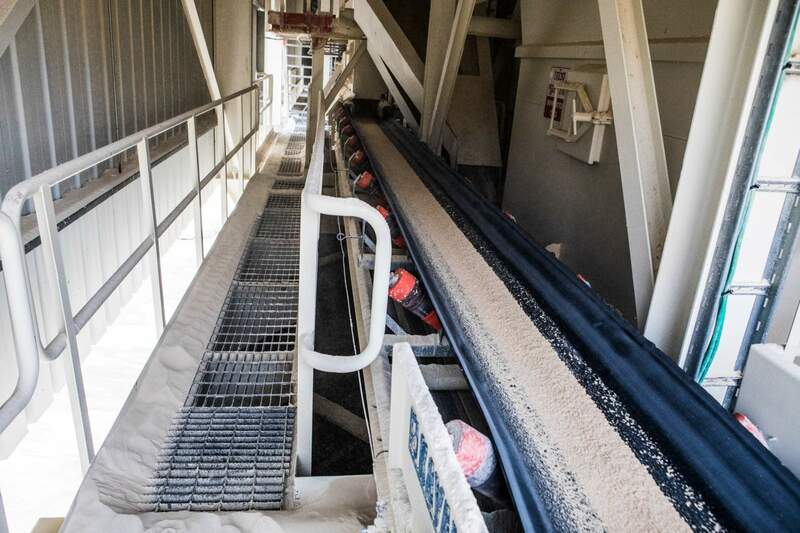 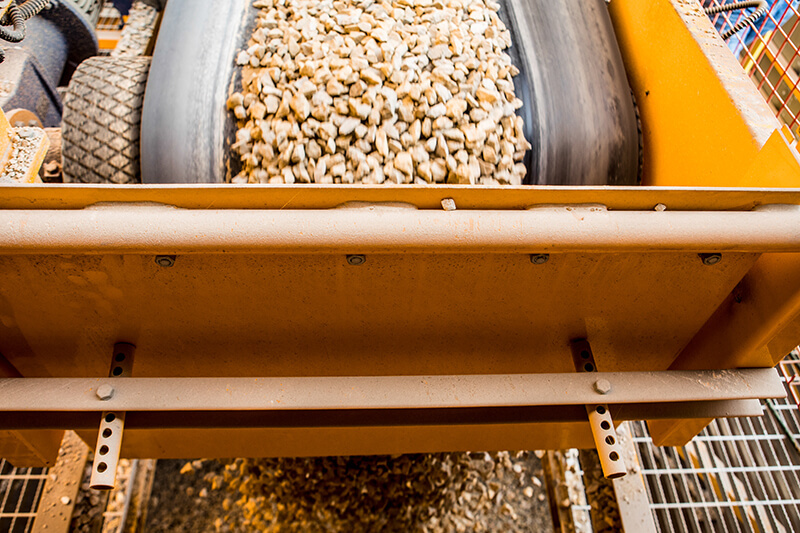 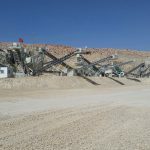 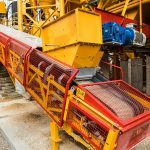 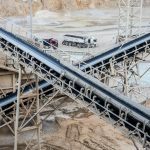 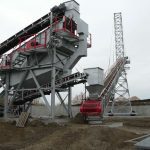 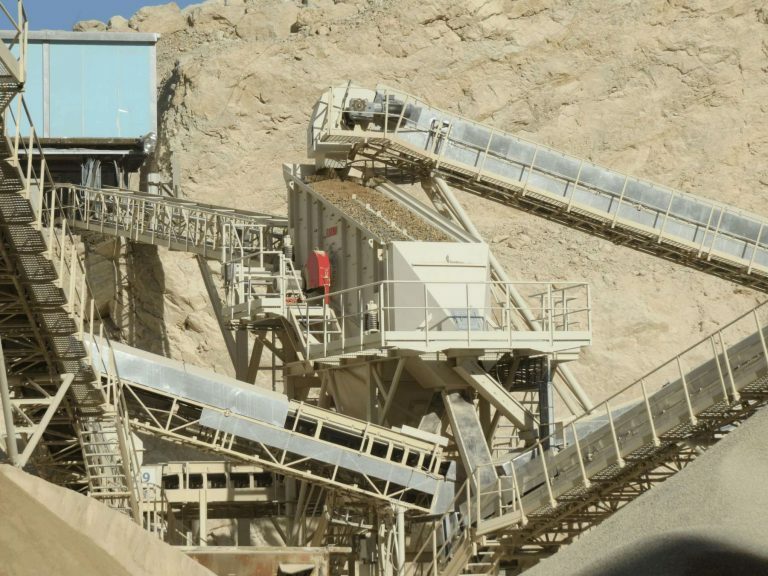 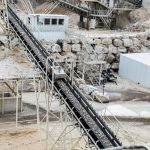 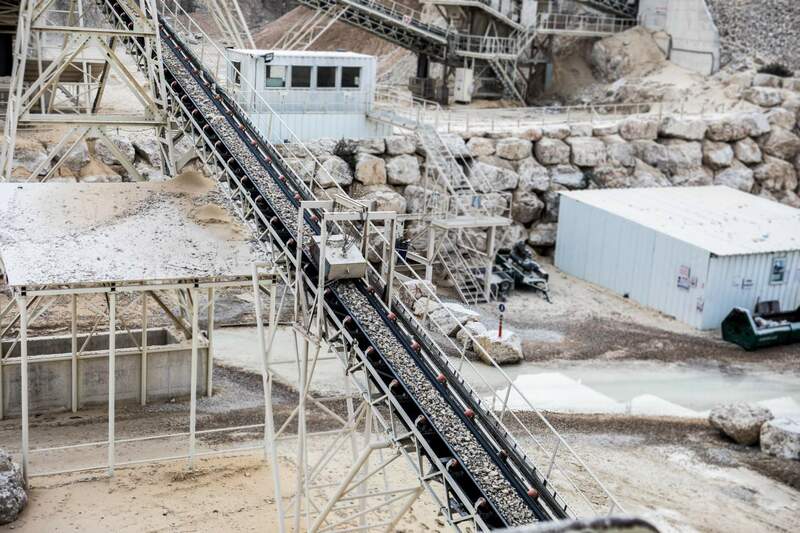 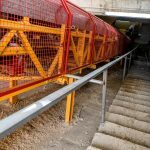 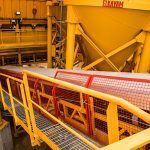 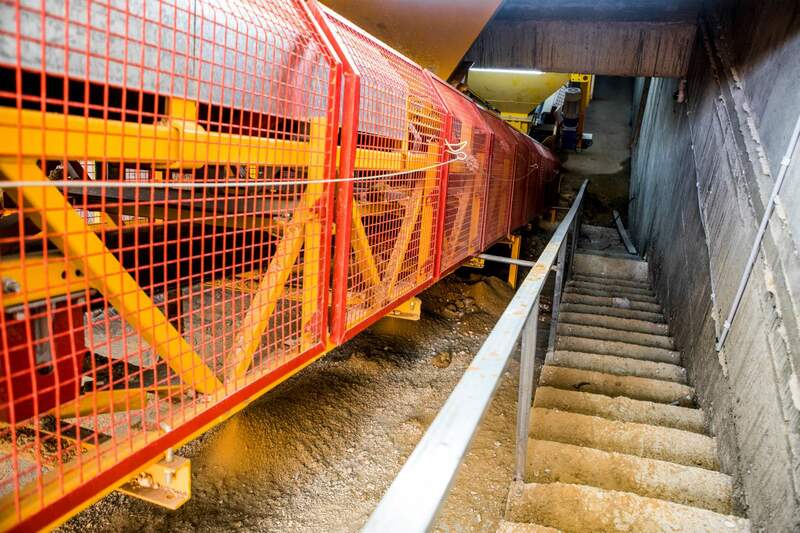 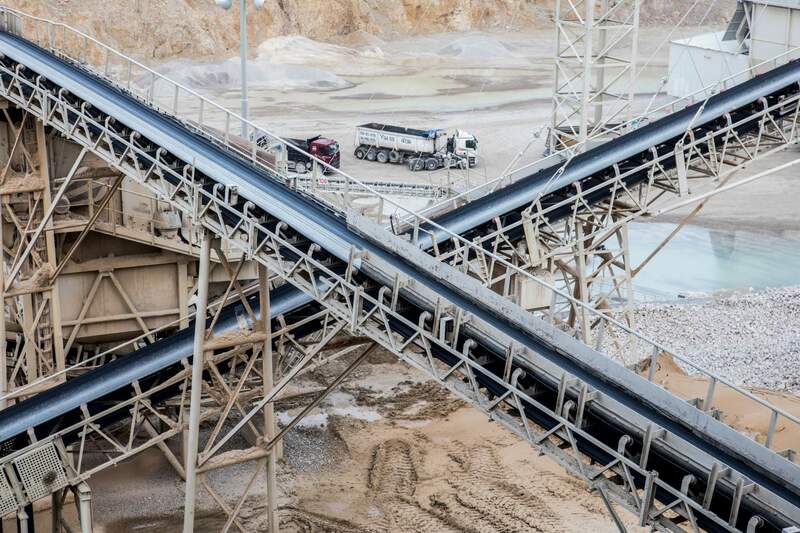 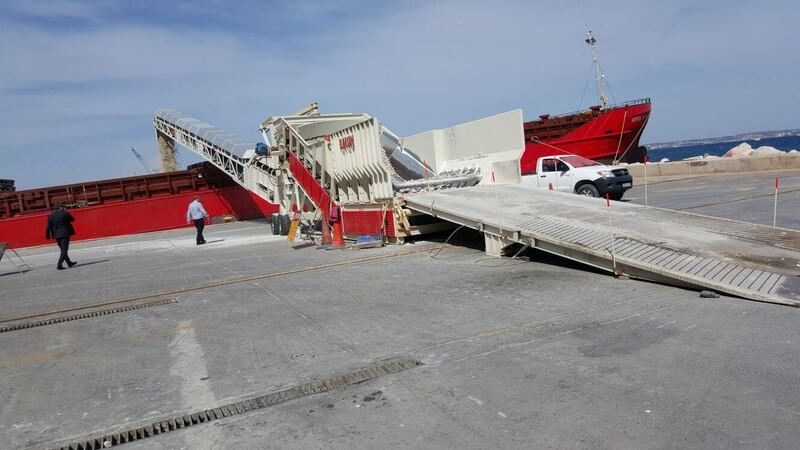 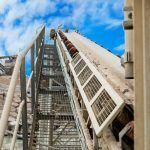 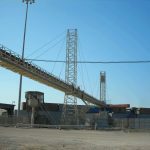 We have installed conveyors for tunnel material removal in many places and depths and have a long experience in this field: providing material removal from the tunnel face up to any distance to a stock pile or removal site, where the material can be removed. 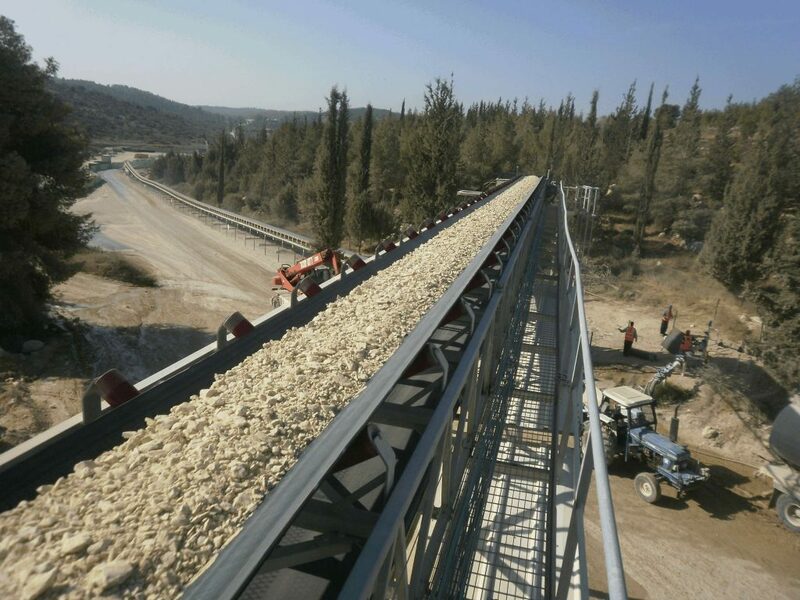 In these projects, ELKAYAM‘s reliability is at the forefront, as there is no possibility of stoppages when drilling is under way. 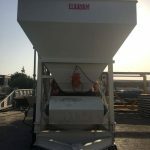 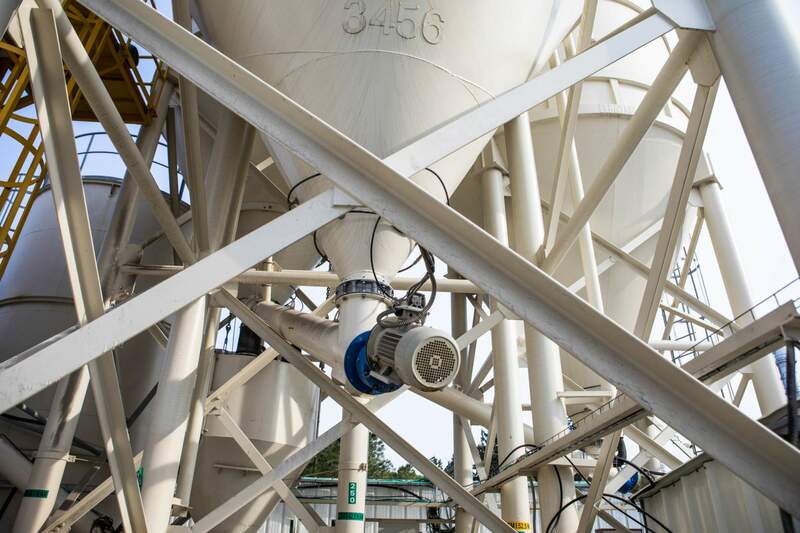 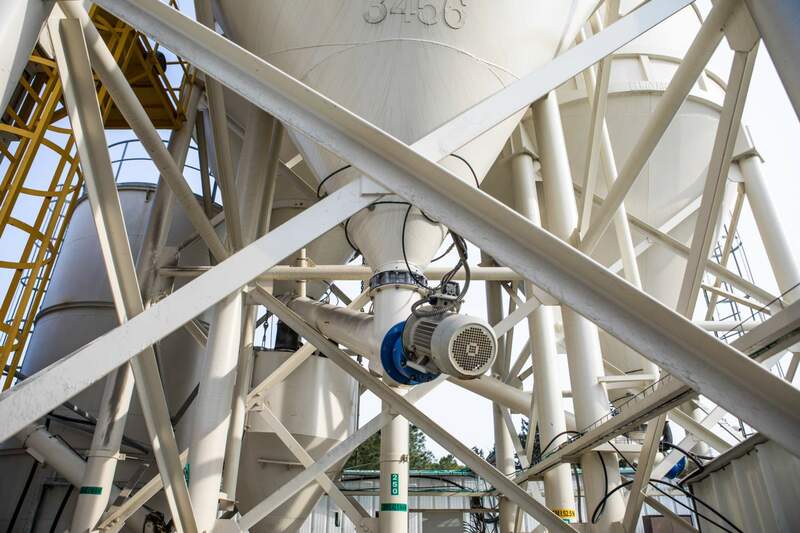 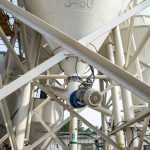 A novel solution for cross border delivery points for use in bulk granulates and powders, where direct truck access is not available. 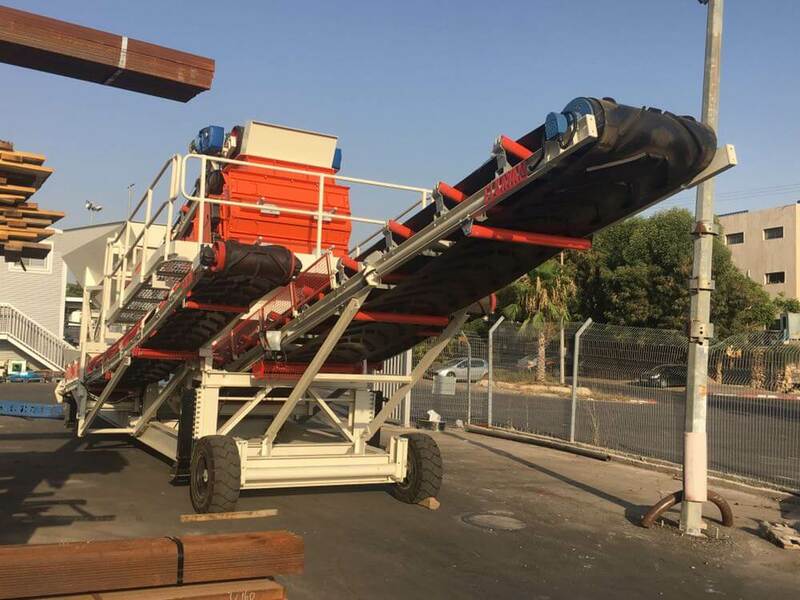 Easily installed and designed according to the delivery requirements of the material to be transported. 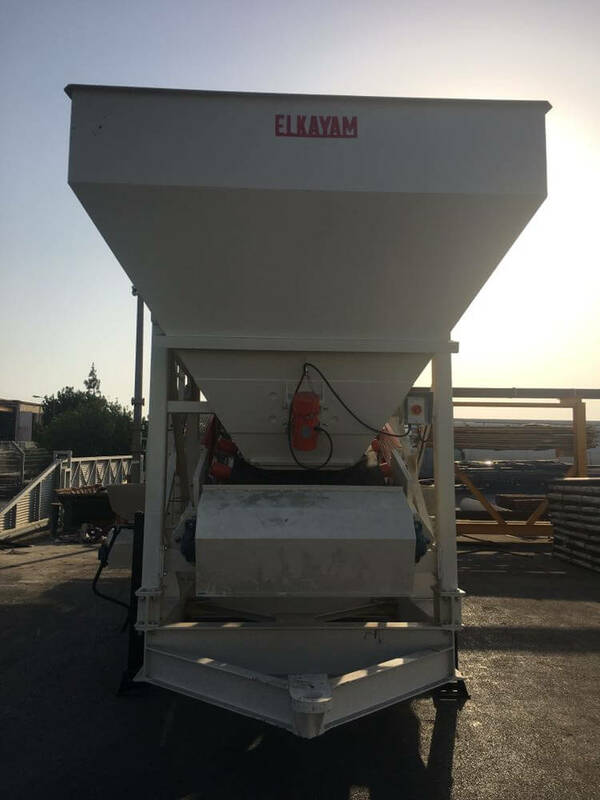 ELKAYAM has many international clients and we can offer a number of highly innovative solutions for both short and long delivery systems to deck and hold. 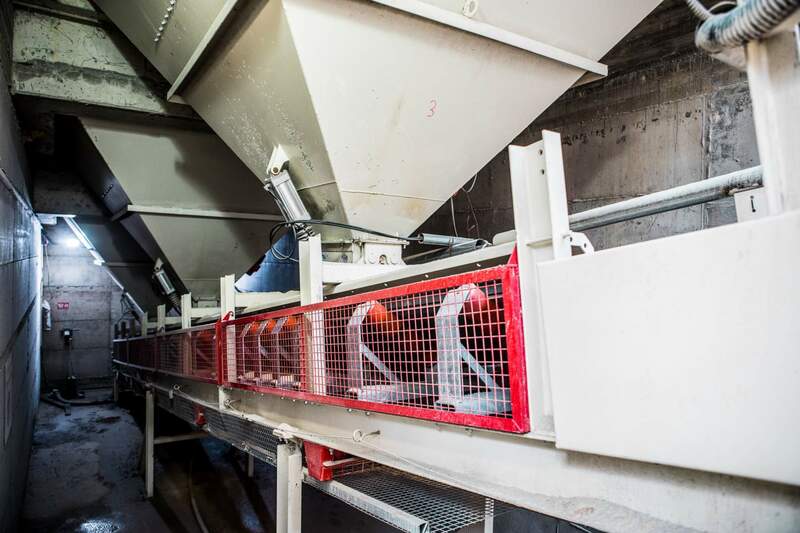 Please contact our technical department for a detailed insight into what your requirements entail.